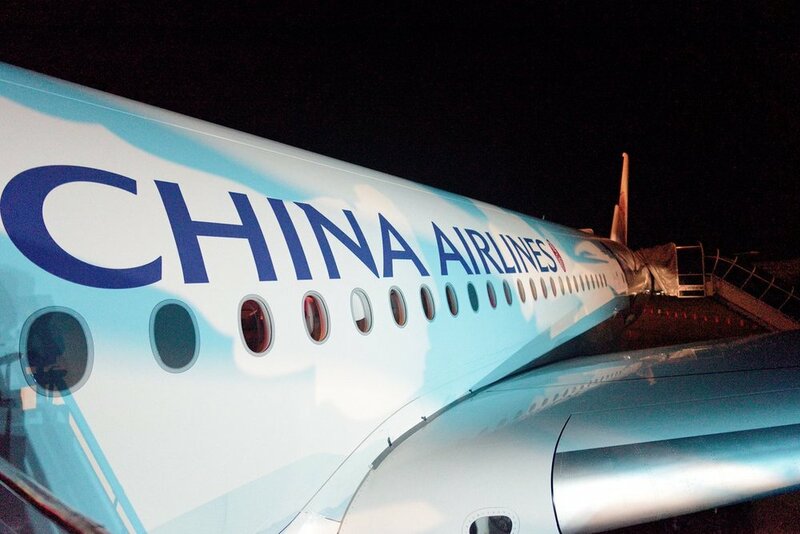 Six flights between Hong Kong and Taiwan have been cancelled after pilots at China Airlines announced they would begin a strike at 6:00am today, RTHK reports. Flights departing from Taipei at 2:35pm and 10:20pm have been canceled, as has a flight from Kaohsiung leaving at 7:50am. Flights to Taipei at 5:45pm and at 7:55am tomorrow, as well as a flight to Kaohsiung at 7:50am today, have also been grounded. Pilots Union Taoyuan announced the strike after talks with management over working conditions broke down yesterday. It comes at the end of the Lunar New Year holiday period, bringing the risk of disruption for tens of thousands of passengers. Taiwan is one of the most popular destinations for Hong Kong people, with more than 1.5 million a year travelling to the island. Hong Kong's Airport Authority said it was monitoring the situation, and advised passengers to check information from the airline and the authority's website. Taiwan's Transport Ministry has set up an emergency center to deal with the effects of the strike.